CELEBRATING OUR 60TH YEAR IN BUSINESS! 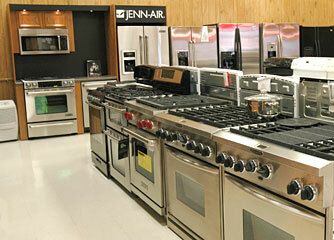 At Lytton's Appliance Showroom, we care about our customers and are committed to customer service excellence. We have been locally owned and operated since 1955, and our sales staff is factory trained. In addition to major appliances, we carry window air conditioners. » Professional delivery, setup and assistance. » Extended financing programs available.